Record gold production was a highlight for Saracen Mineral Holdings in the December quarter, although several brokers consider the stock overpriced. -Is the stock too expensive? Carosue Dam has elevated Saracen Mineral Holdings' ((SAR)) outlook, with gold production at the Karari and Deep South deposits underpinning a record outcome in the December quarter. Higher milled grades at Carosue Dam, 13% above Macquarie's estimates, drove the strong result, and the company's aspirations now centre on expanding the Carosue Dam mill as well as underground studies at Thunderbox. Current capital projects include underground development at both operations, an airstrip and paste plant at Carosue Dam and Kailis stage 2 open pit. The reduced processing volumes that occurred at Thunderbox over the quarter stemmed from a mill shutdown for refurbishment. Saracen will spend an extra $35m in FY19 to accelerate underground development at both Carosue Dam (Karari/Dervish) and Thunderbox, which will lift total capital expenditure to $175m over FY19. The company has pointed out that, during this intensive capital expenditure phase, the cash position is likely to stagnate before growth resumes. Production in the quarter comprised 88,800 ounces of gold at an all in sustainable cost (AISC) of $1067/oz. Guidance has been lifted to 345-365,000 ounces for FY19, which Canaccord Genuity finds unsurprising, given how the company has performed in the year to date and the fact that ore purchases at Carosue Dam have accounted for around 15,000 ounces in the first half. Meanwhile, gold production was relatively steady at Thunderbox, with 35,725 ounces at an AISC $1149/oz. Around one third of the ore at Thunderbox was sourced from stockpiles and the balance from open pit mining. At Carosue Dam the next increase in production will be driven by the outcome of the mill expansion feasibility study. However, Deep South will probably cease production in the current quarter as the Dervish underground source comes on line. Citi concedes the December quarter results were better than expected, with a 15% increase in production from the prior December quarter. Production for the December half year equates to a record 107,800 ounces. Operating expenditure guidance is maintained at $1050-1100/oz. 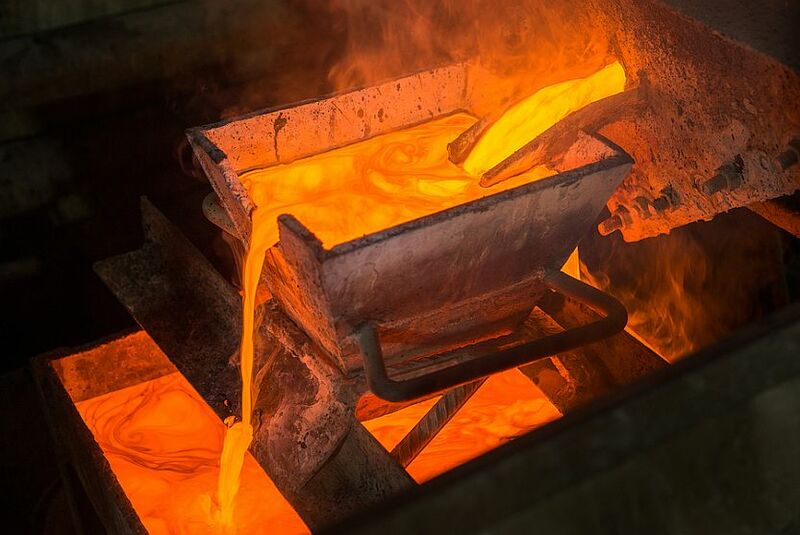 The stock's share price performance has been the best among the gold stocks that Bailieu Research covers, up 95% over the last 12 months and 23% over the last three months. The analysts suspect the market is factoring in delivery on the growth targets. While the cash position allows the company the ability to fund growth, Bailieu does not factor in "blue sky" and hence downgrades to Sell from Hold. The target is unchanged at $1.95.